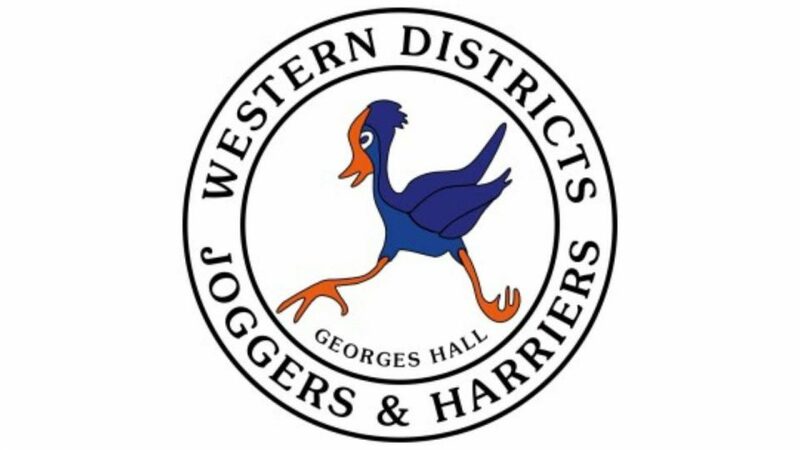 Western Districts Joggers and Harriers (Westies Joggers) organise a monthly 5@theLake Fun Run and Race, with this month's event on Saturday, 20 October 2018. Results of the 5@theLake are calculated by a special formula which sets your on-the-day performance and time against the world records for age and gender and calculate a point-score. First timers should come along at 7.00am to register, with the run starting at 7.30am. A $2 donation to the club is requested to help cover costs; there's always plenty of the water, tea, coffee and fruit to share after the run along with lucky draw prizes. Join in on Saturday morning for a wonderful start to the weekend!